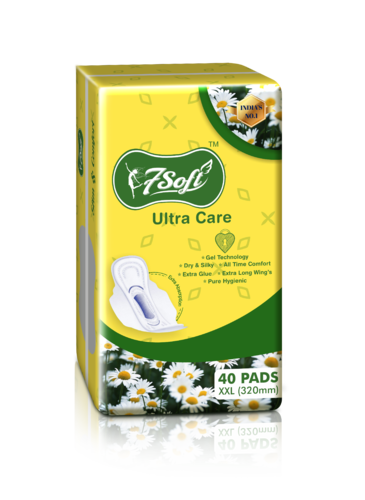 We are successfully ranked amongst the top manufacturer and wholesaler of Sanitary Napkins and Sanitary Pads. These are extensively acknowledged among clients for their unmatched quality and user-friendly nature. We are successfully ranked amongst the top manufacturer and wholesaler of Toilet Roll, Cotton Roll, Pull-Ups Diaper and Sanitary Napkins. These are extensively acknowledged among clients for their unmatched quality, longer service life and user-friendly nature.